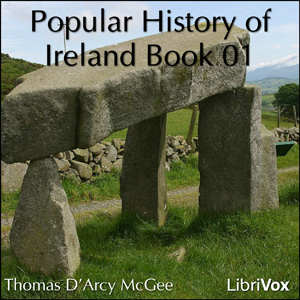 Listen to "A Popular History of Ireland, Book 01" on your iOS and Android device. I liked the story but, it seemed to begin and end unexpectedly. The ending was easier to see coming.